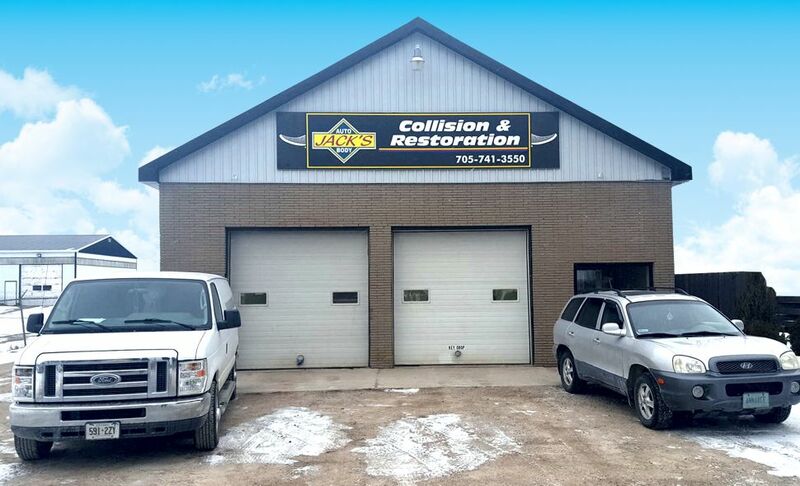 Welcome to Jack's Auto Body Collision & Restoration! We have over 35 years' experience. We repair all makes and models. Specializing in collision repairs. How can we help? !